The Czech Republic is located in central Europe and is a young country with a long and fascinating history. It has a wealth of cultural heritage and sites stretching from the middle ages to the modern day. Part of Czechoslovakia until 1993, the Czech Republic now has a highly developed economy and is a magnet for tourists looking for culture, stunning scenery and some of Europe’s most beautiful towns and cities. 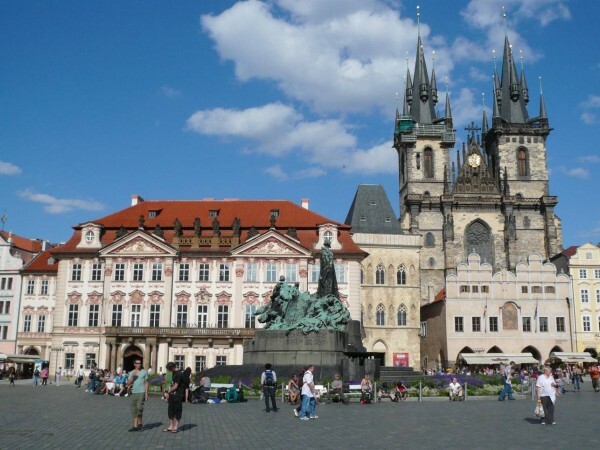 We have picked out 2 routes with convenient start and finish points taking in the beautiful World Heritage city of Prague, picturesque countryside and enchanting medieval towns of the Czech Republic. Both tours start in Prague, easily accesible from the UK. 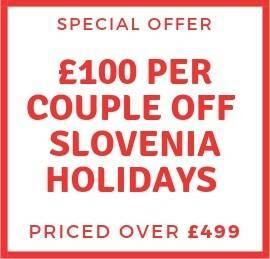 From there you can transfer to the start of your holiday easily by train or bus. We can help you with this. As well as cycling you will have the chance to visit fascinating limestone caves, Renaissance towns and the stunning, world-famous fairytale castle of Karlstejn. All cycling holidays in the Czech Republic include at least B&B accommodation, maps, route guide, bike hire and luggage transfers. Optional extras such as half board and E-bikes are available for a surcharge.